In a Picture Perfect Victorian! A short walk to Thomas Park and a few blocks to East Broadway! This Warm & Wonderful Home is Absolutely Charming! Towering Ceiling Height! Windows are Everywhere! This Private Direct Entrance unit offers 2 Bedrooms, a Lovely Formal Living room with Sun-drenched Bay Windows, a large Eat in Kitchen & Gleaming Hardwood Floors! 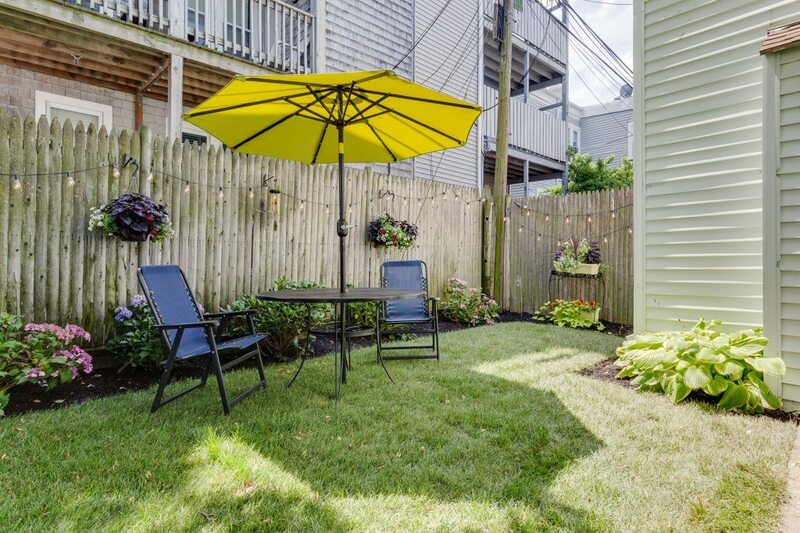 Exclusive use of Large professionally landscaped fenced in Courtyard for additional Outside Entertaining & Grilling! Full Basement has tons of Storage! Brand New Heating System! W/D recently Installed! This Property is Ideal for an Astute New Homeowner or a Savvy Investor looking to enhance their Portfolio with a premier Eastside Income Producer! Enjoy restaurants, easy access Bus lines to Downtown Boston, Beaches & Parks just minutes away! Don’t Miss out on this Amazing Opportunity! Get in before the end of the Summer! Click here for a floor-plan and virtual tour!